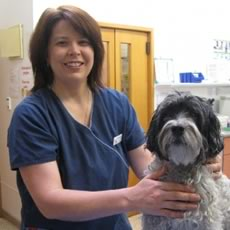 Thank you for considering Whangaparoa Veterinary Centre for the provision of your pets Veterinary needs. If referred from a client of the Practice, who can we thank? Your previous Vet Clinic, if any?